The last dog leash your dog will ever need! 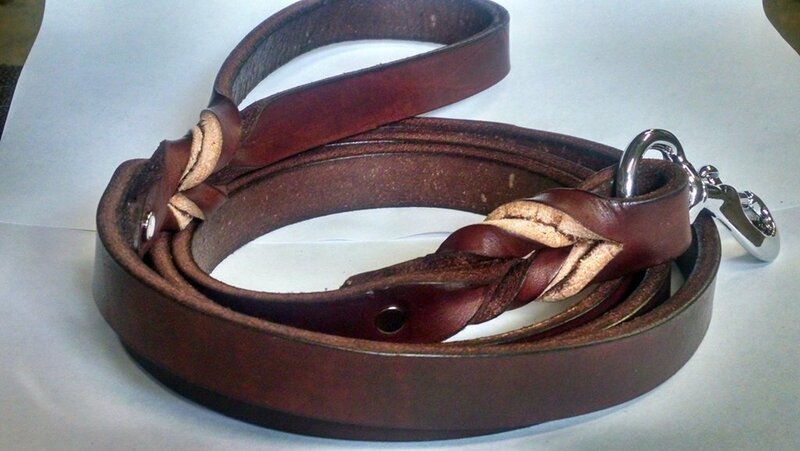 Beautifully handcrafted here in the USA for strength, durability and handler comfort. A dog leash tough enough for the biggest of dogs! A dog leash perfect for all types of training and play.